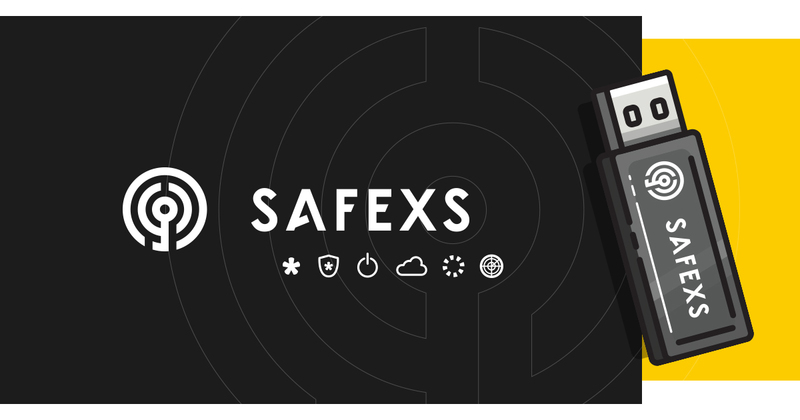 We have been working for Safexs for 3 years now. In this period, we managed to revolutionise the image of this Swedish-British company specialising in advanced data protection and security solutions. 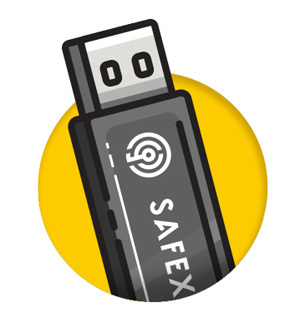 We must admit that we have really raised Safexs to a whole new level! 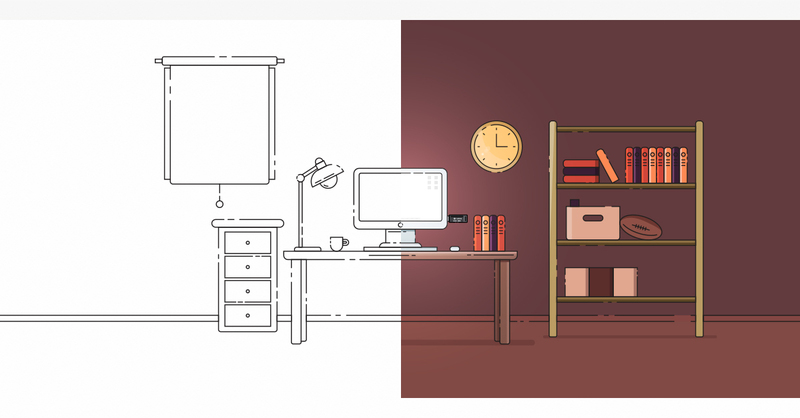 Some time ago we developed a new corporate image whose final effect you can see here. In this way, we contributed to an increase in sales of more than 250% compared to previous years. Which means… It really is worth taking care of your image. 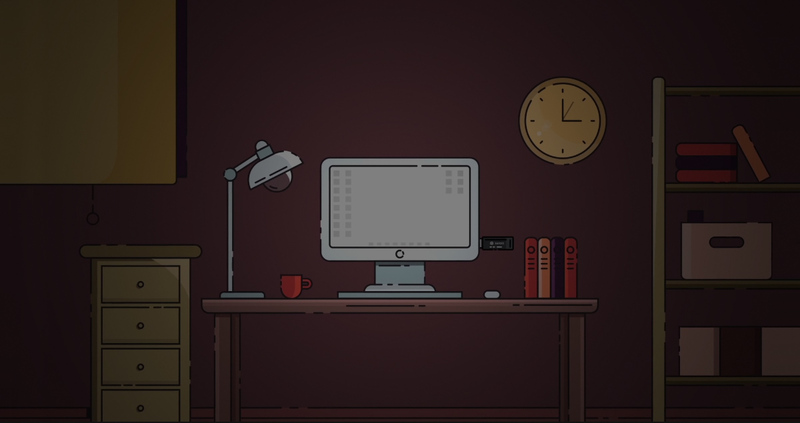 This time we have created a 3-minute animation for our client. 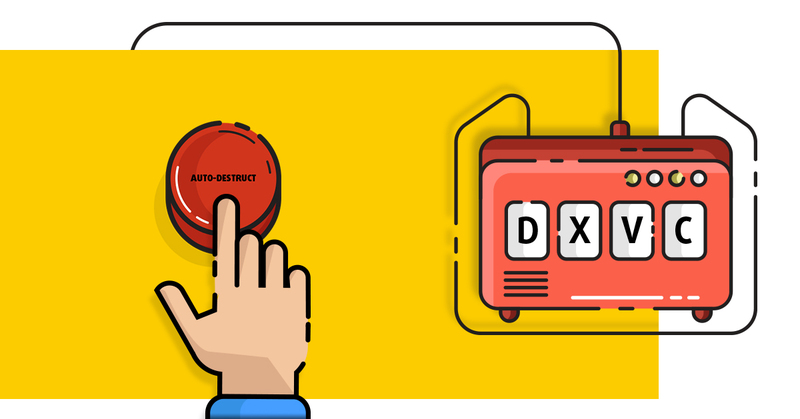 It aims to explain the specifics of one Safexs product in a simple, accessible way. We decided on an atmosphere of the animation a’la books ”for dummies”. Simple line, clear aesthetics. This is it. The whole has been enriched with a voice talent straight from London. We already know that it will support further marketing activities with this client. The end result? See below.